KLEU Institute of Physiotherapy located in Belgaum and catering physiotherapy education and services since 1994, is one of the premier Institute in the field of Physiotherapy. Bachelor of Physiotherapy Course of 4 ½ years was started in 1994 at K.L.E.S. Jawaharlal Nehru Medical College, Belgaum under Department of Physiotherapy affiliated to Karnataka University Dharwad. In 1997 it got affiliated to Rajiv Gandhi University of Health Sciences, Bangalore. It is the first Institute to start Master of Physiotherapy program in the year 2000 under Rajiv Gandhi University of Health Sciences, Bangalore. The Department of Physiotherapy emerged as an independent Institute in 2004 and today is well known as “KLEU INSTITUTE OF PHYSIOTHERAPY”, BELGAUM. 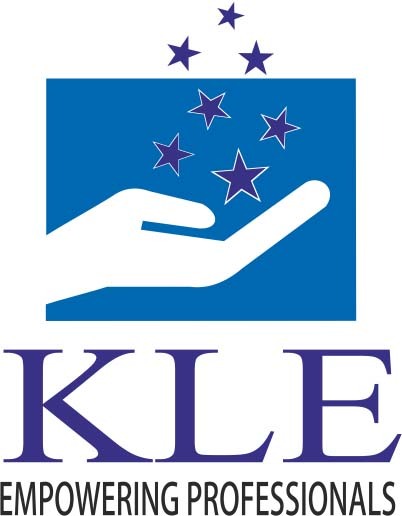 It is a constituent unit of KLE University since 2009. Presently it offers Bachelor of Physiotherapy Course of 4 ½ years, Master of Physiotherapy of 2 years with 9 specialties and a 1year Post Graduate Diploma in cardiac rehabilitation program (PGDCR) for Physiotherapist. The Institute has huge infrastructure with 37,000 sq.ft exclusively dedicated to Physiotherapy education and services with latest equipment. It extends services to UHC, PHCs, Old Age Home, and Special Care Centers for children. Research is a strong focus with numerous of publications every year. Institute also has a well qualified teaching faculty with 3 Staff holding PhD degree and 6 staff who have won various awards and have numerous achievements to their credit. This Institute provides a good conducive environment for nurturing the young and dynamic minds to metamorphose into humane professionals..